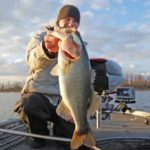 The Professional Anglers Association (PAA), Toyota and other potential sponsors plan to hold a tournament on Lake Fork to mark the 25th anniversary of the state’s top big bass lake and to highlight Texas Parks and Wildlife Department’s (TPWD) role in providing outstanding bass fishing in Texas. All tournament operating funds will come from Toyota and other major sponsors of the event in partnership with the PAA. 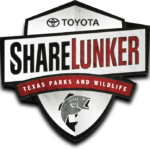 Although sponsor details have not been finalized for the event, Toyota’s involvement as a major sponsor complements its on-going support of wildlife conservation in Texas. 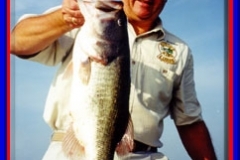 “This is a great opportunity for TPWD to showcase one of the finest lakes in the country on a national stage,” said Inland Fisheries Director Phil Durocher. “The funds which will be contributed to support our programs will certainly help in these tough financial times,” he continued. 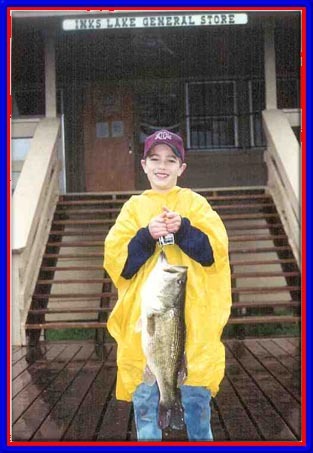 The Lake Fork event is intended to raise a minimum of $250,000 to directly support TPWD freshwater fisheries management programs as well as children’s fishing events and activities. 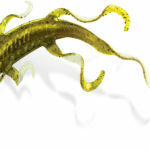 All funding will again come from generous contributions from the event’s major sponsors. 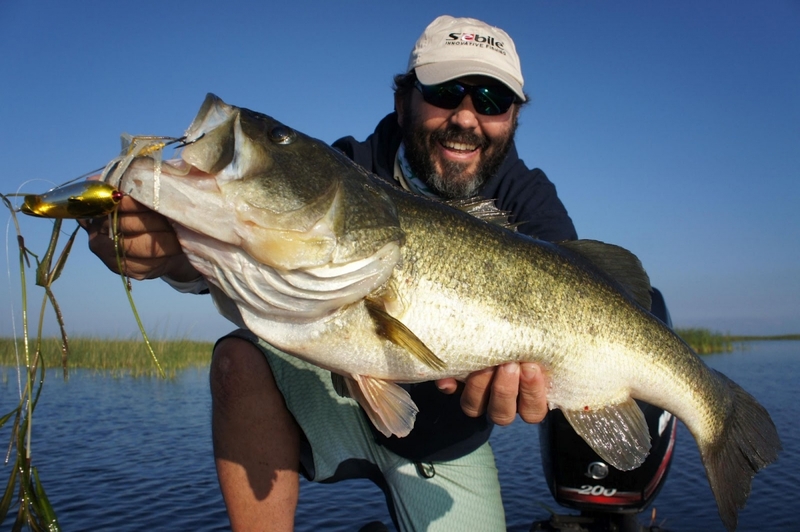 PAA has agreed to hold the tournament under the existing regulations for Lake Fork, which has a slot limit that prohibits the taking of any fish between the lengths of 16 and 24 inches. 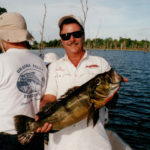 Only fish less than 16 inches or over 24 inches may be retained, and only one fish per day over 24 inches may be kept. “The PAA is honored to partner with Toyota for this historic event,” said Gene Ellison, Executive Director of PAA. “We look forward to celebrating the outstanding management of Lake Fork, and to the challenge of successfully operating a professional level event that will observe this lake’s slot limit. 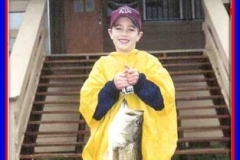 Perhaps this event will enable us to set a new standard for how fish will be handled at all future fishing tournaments,” he continued. 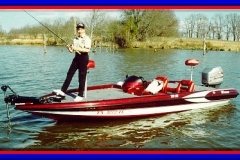 Texas pro anglers are well represented within PAA’s organization. 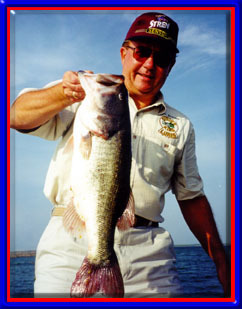 Jay Yelas of Tyler is treasurer, and Alton Jones of Waco and Gary Klein of Weatherford serve on its board of directors. PAA is headquartered in Benton, Kentucky. 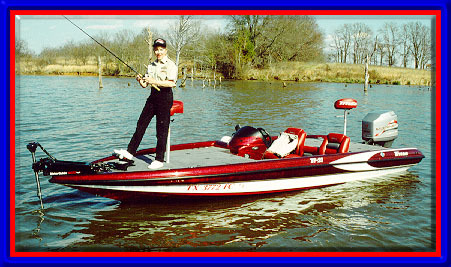 More information on PAA can be found on their web site at www.proanglersassociation.com.